Their Stuff Doesn't Have To Be! Paying too much for kids’ clothes, toys, and nursery gear? 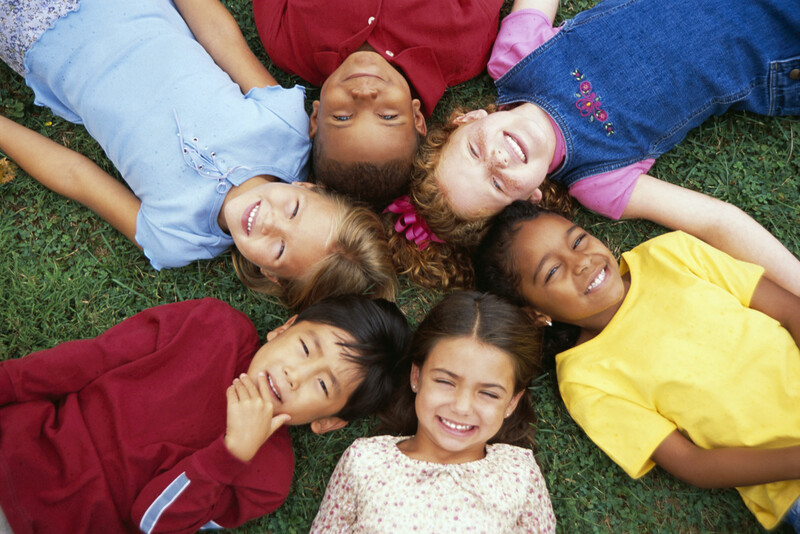 You don’t have to overpay with St. Paul’s semi-annual Kids Consignment Sale. Over the years we have been providing our community with gently loved kids items at bargain prices. What will you find at our sale? Quality in-season clothing sizes infant through twenty, shoes, toys, games, books, bicycles, baby equipment, furniture, strollers, car seats, current style maternity wear, and so much more. Not only does the sale of these items put money back in the pocket of our consignors (consignors receive 60% of their proceeds), but this sale helps support St. Paul the Apostle Catholic Church ministries as well as local charities. We invite everyone to shop our “one-stop-shop” for everything kid-related, so mark your calendar today! 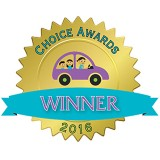 What Makes Our Sale Special? 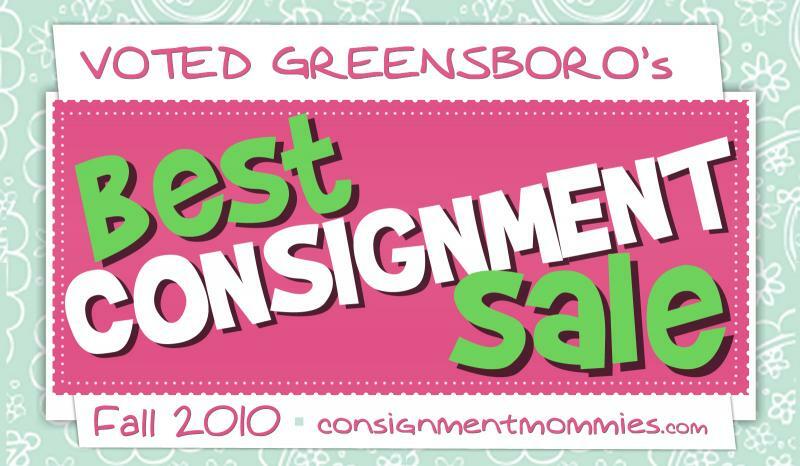 One of the largest kids consignment sales in the Triad. Consignors, shoppers, and the community all benefit. Stretch and save the family budget. 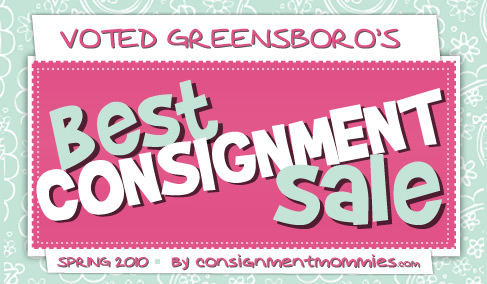 Volunteers are invited to shop the Preview Sale before consignors and the public. Consignors, shoppers, and volunteers alike return year after year. Copyright © 2015 St. Paul's Kids Consignment Sale, All Rights Reserved.